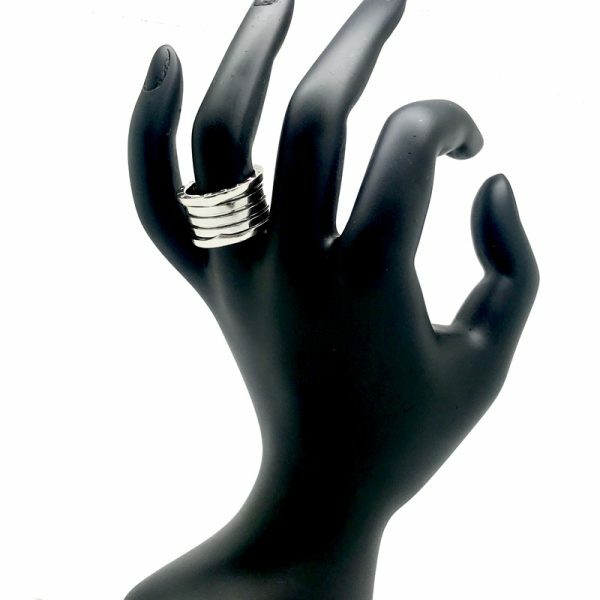 Finger Size: Euro 52 This ring cannot be re-sized. 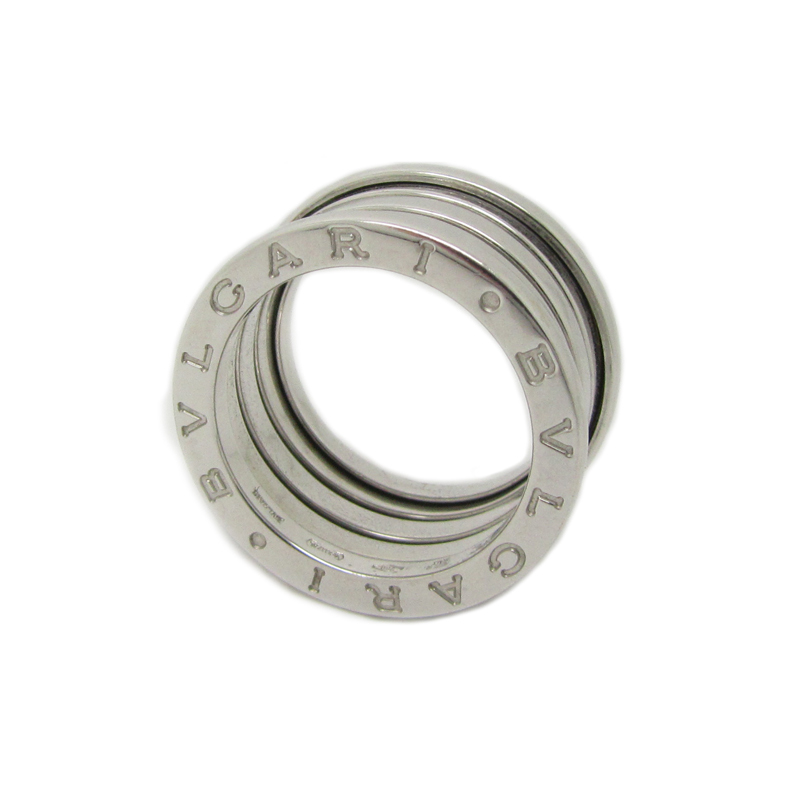 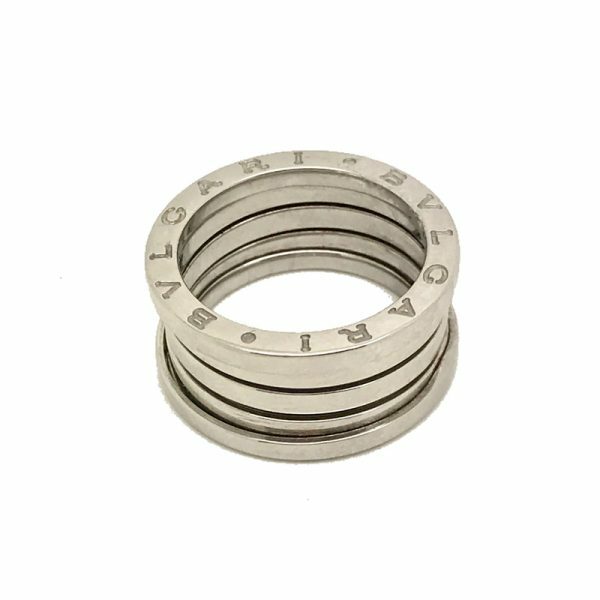 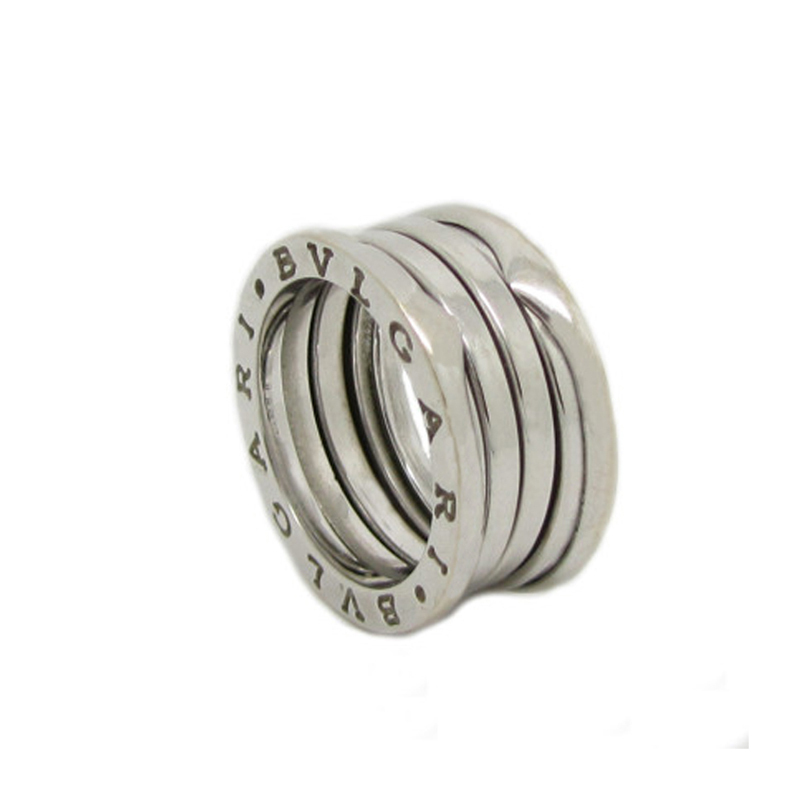 We advise taking a size larger than your normal size to allow for depth of the ring. 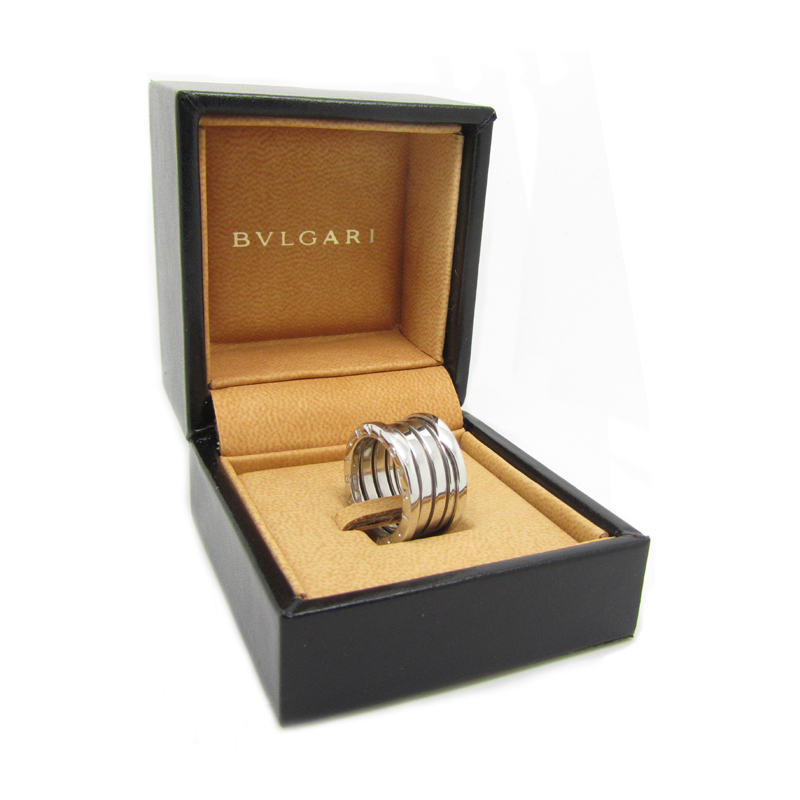 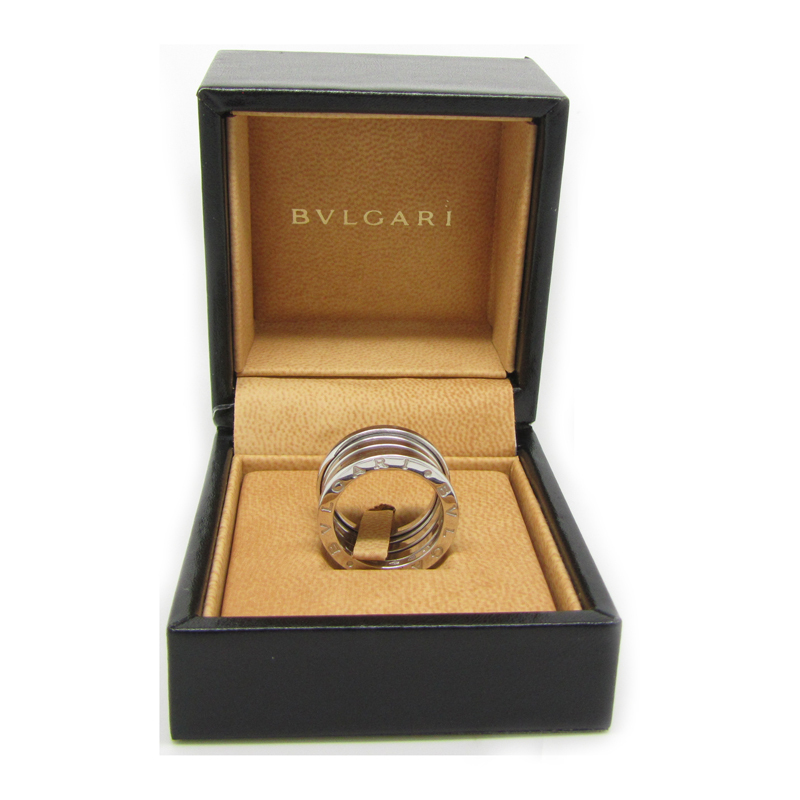 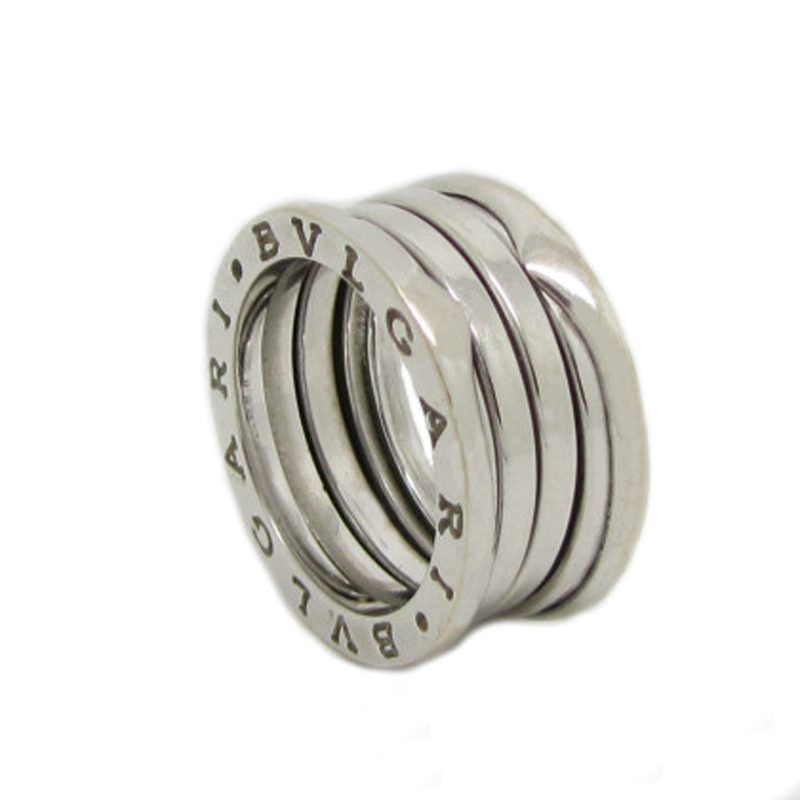 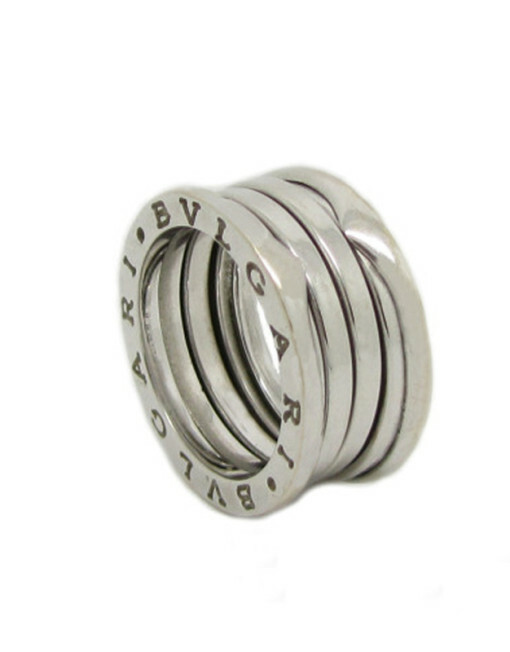 The ring comes in a Bvlgari presentation box.